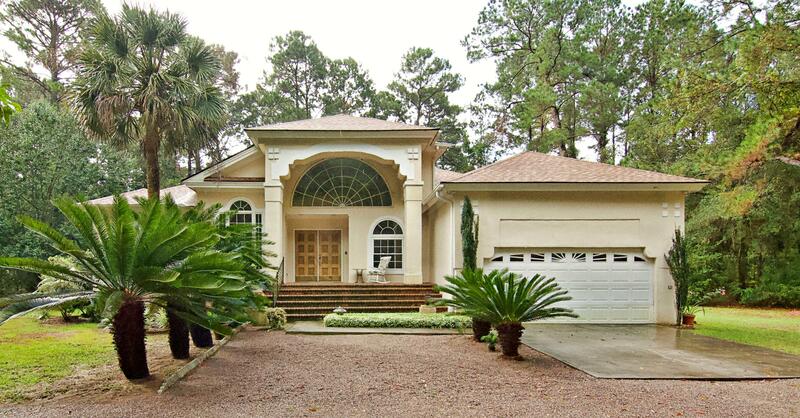 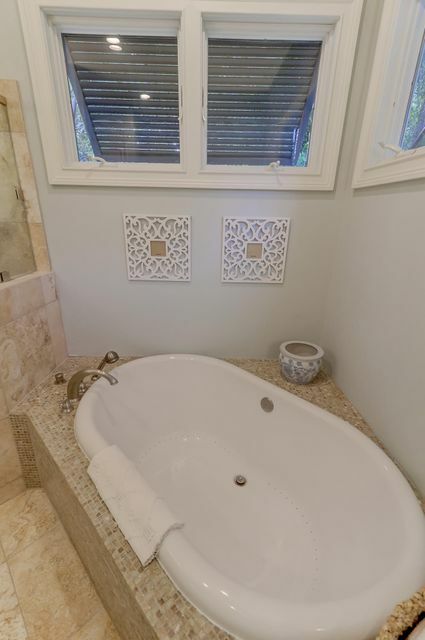 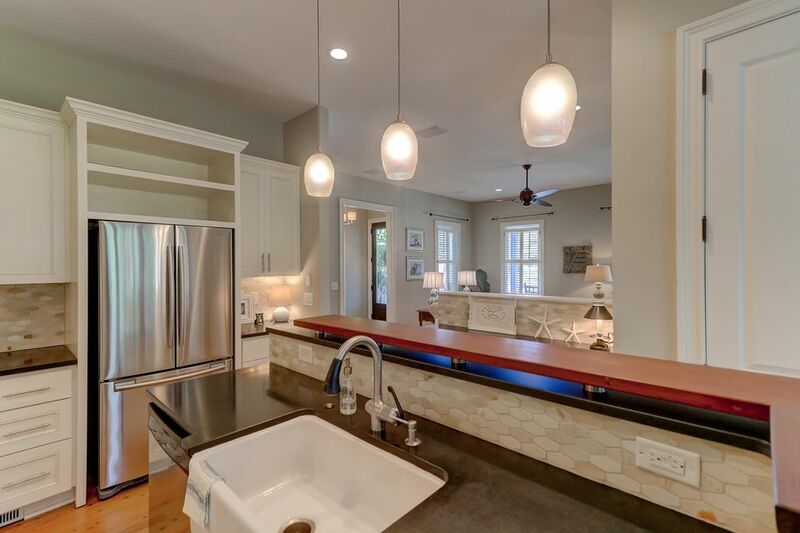 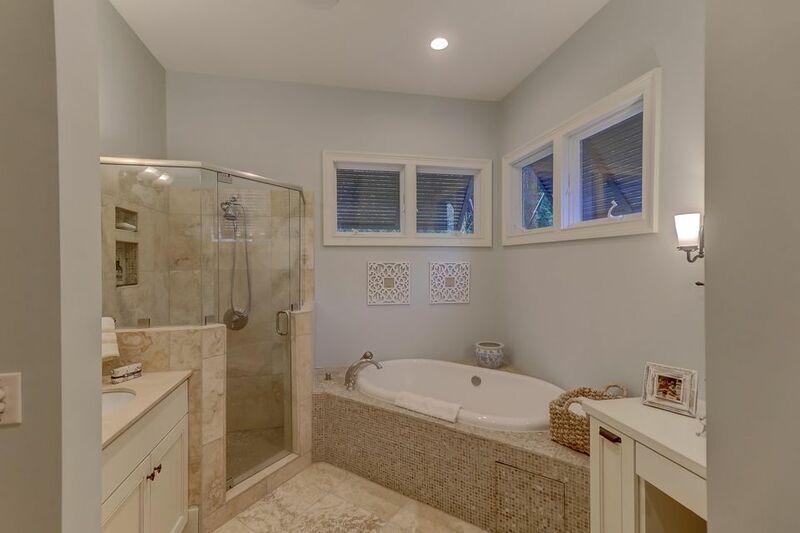 Gorgeous Custom Built home in the Villages in St Johns Woods. 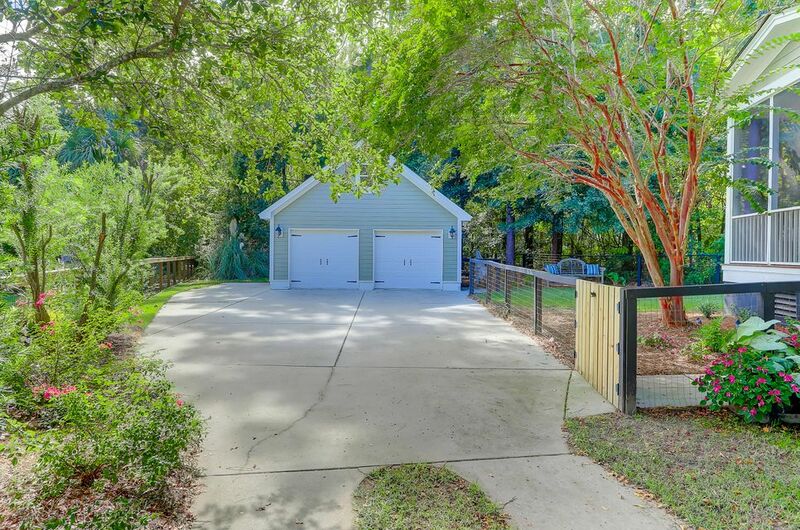 The home sits on a spacious 1/3 acre fenced lot with a 2 car detached garage & extra parking beside the garage. 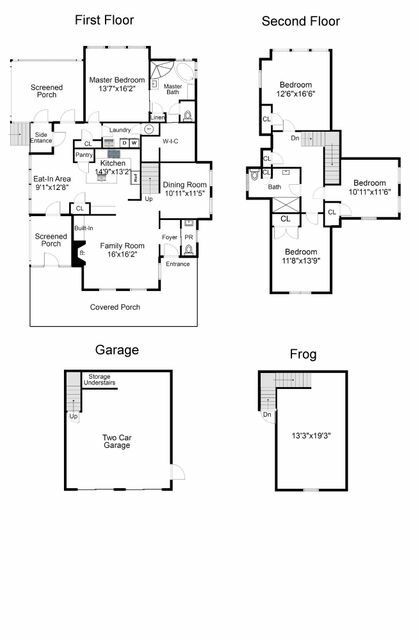 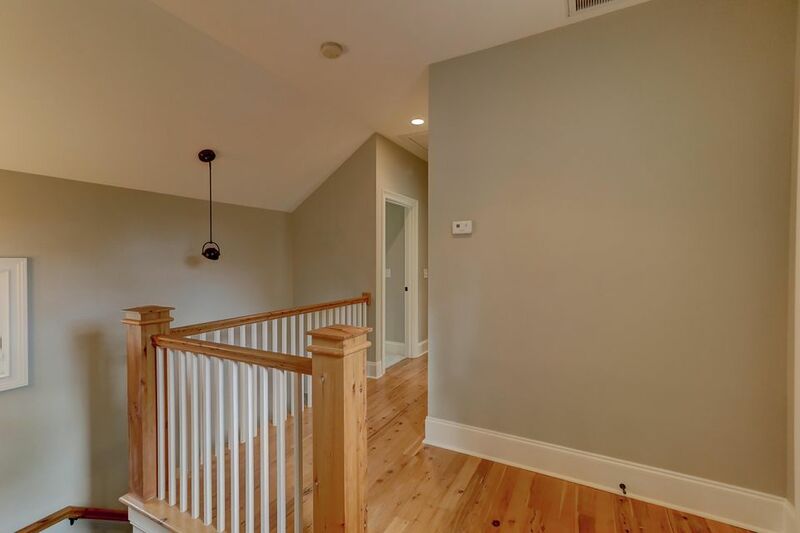 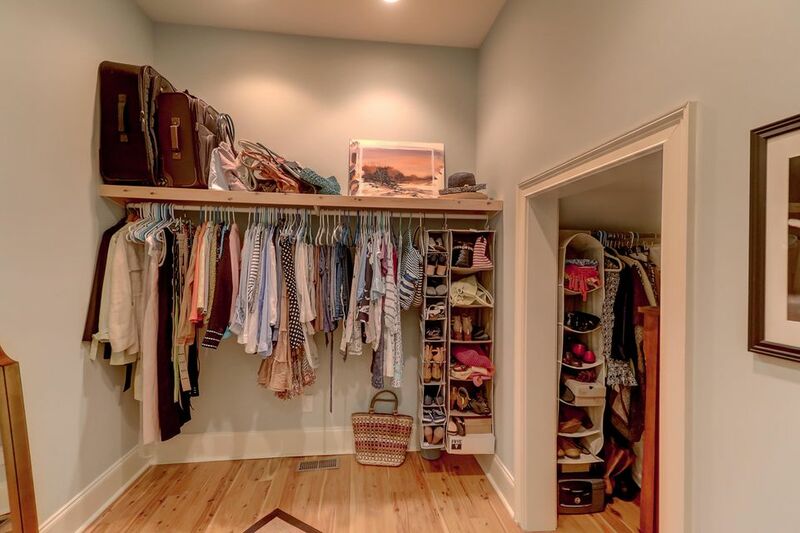 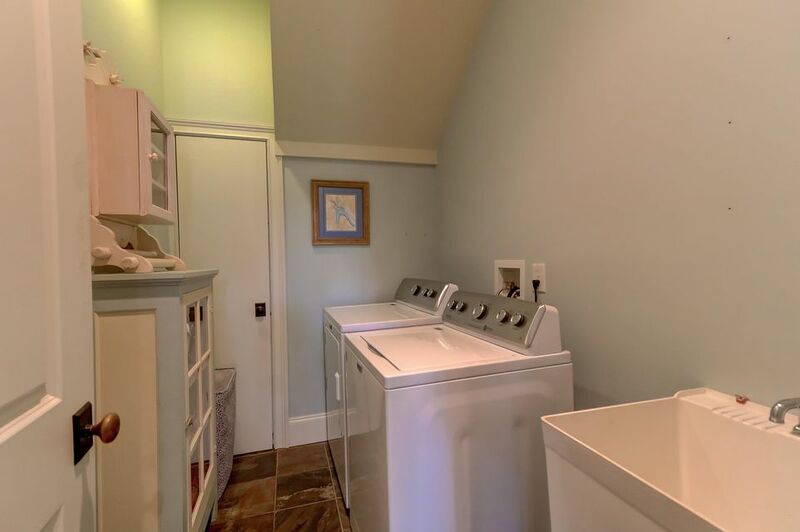 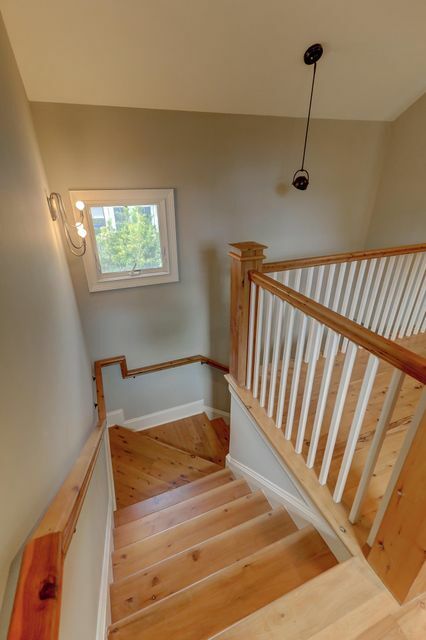 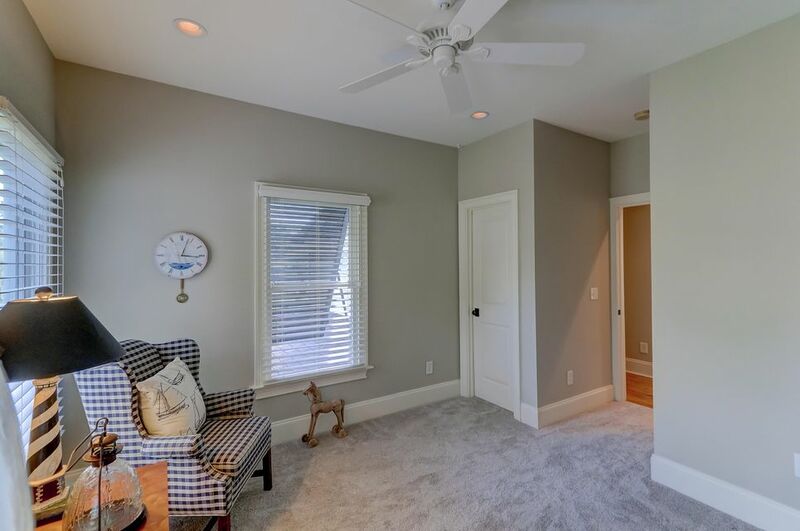 PLUS a bonus room over the garage with a split HVAC unit...aka FROG...that is not counted in the square footage of the home. 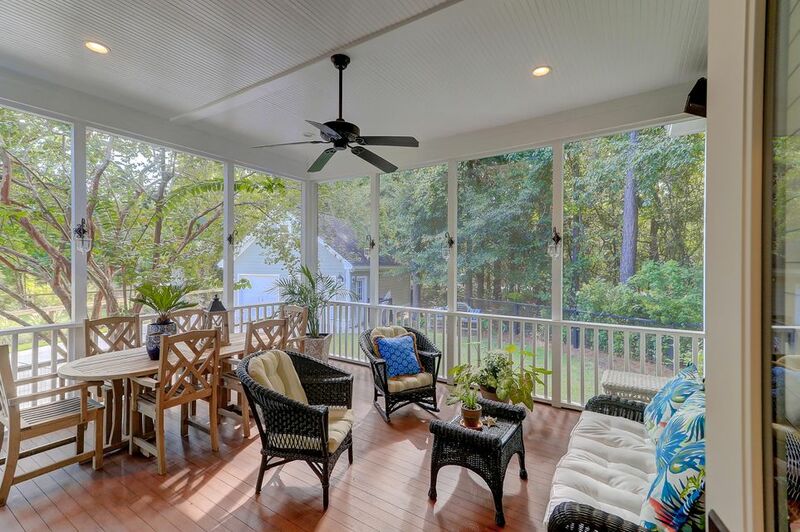 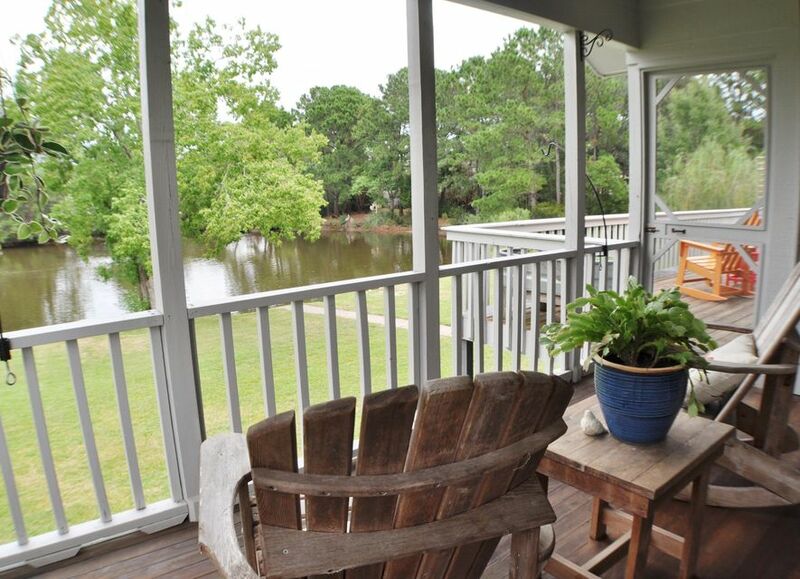 Just over 2500 sq feet with 4 BD, 2.5BA & dual screened porches, 3334 Porchview Place is stunning from top to bottom. 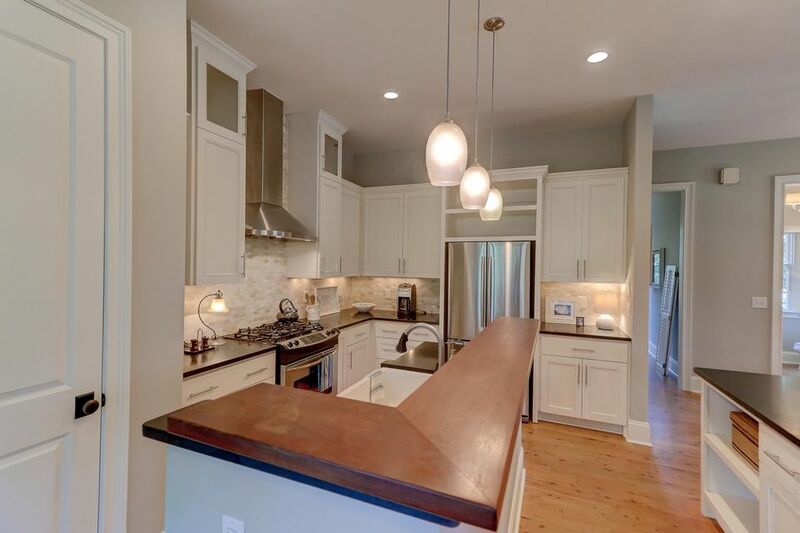 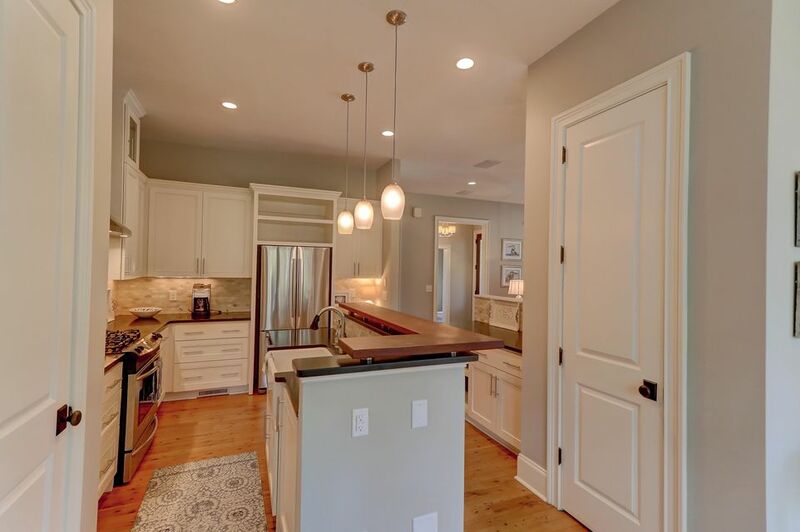 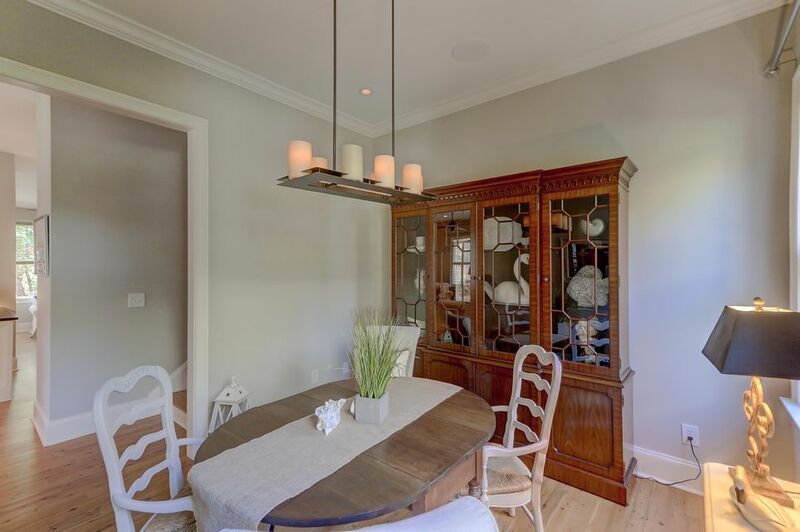 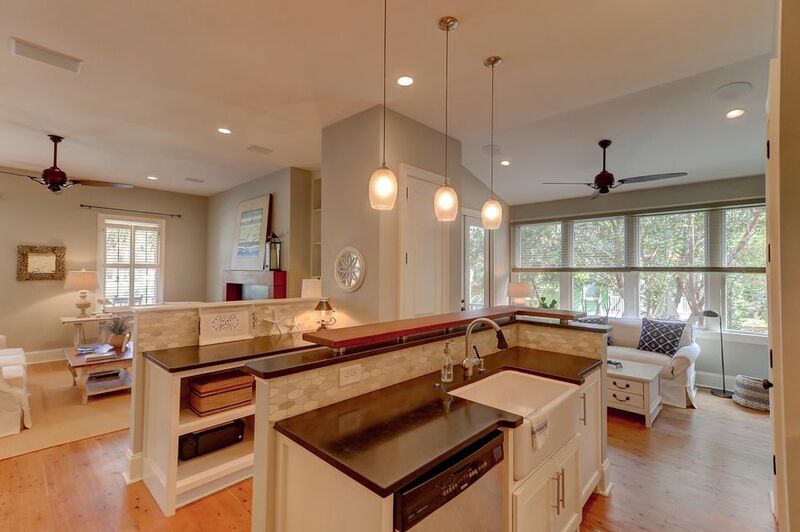 Features include: Australian Cypress hardwood floors, custom kitchen with wood detail on the island, beautiful trim & tile details, stainless steel appliances with gas range & hood, farmhouse sink, custom lighting & more. 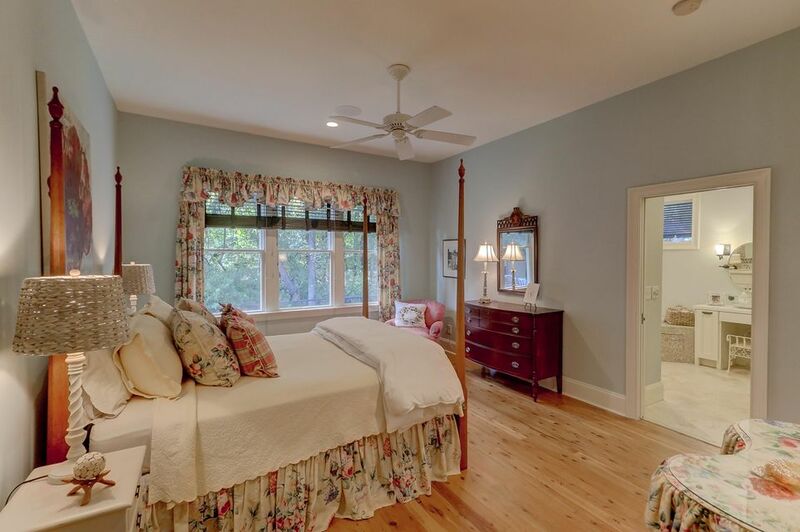 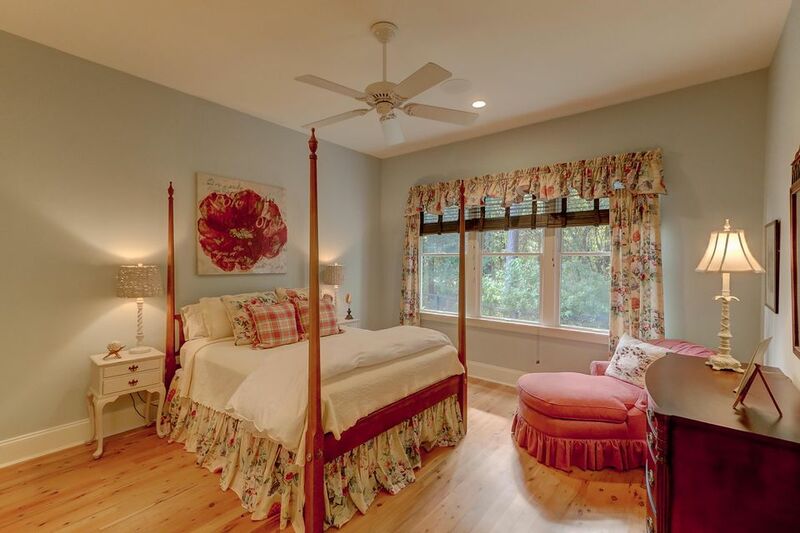 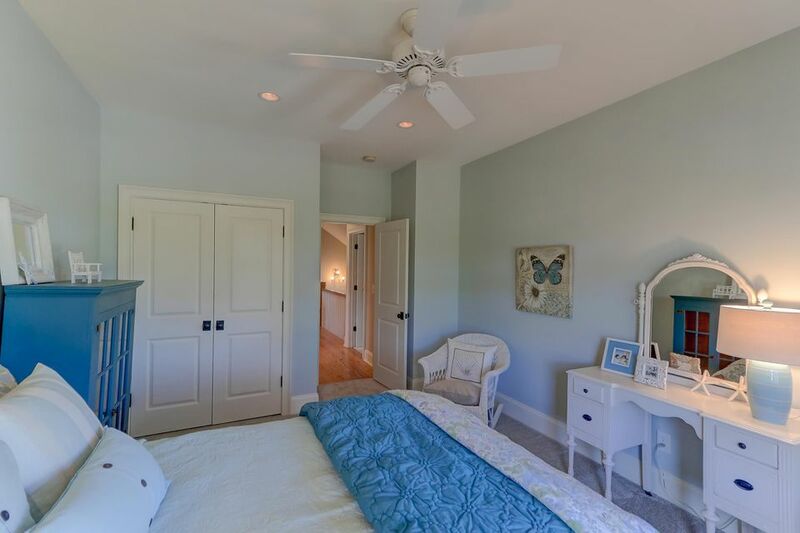 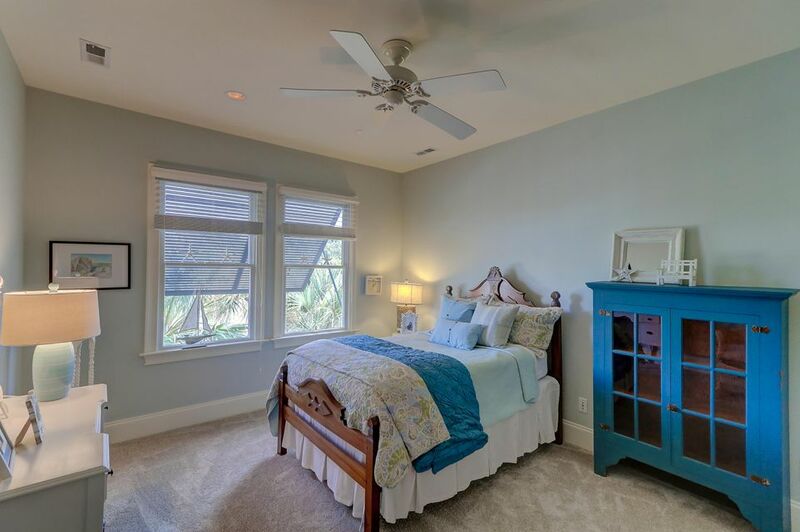 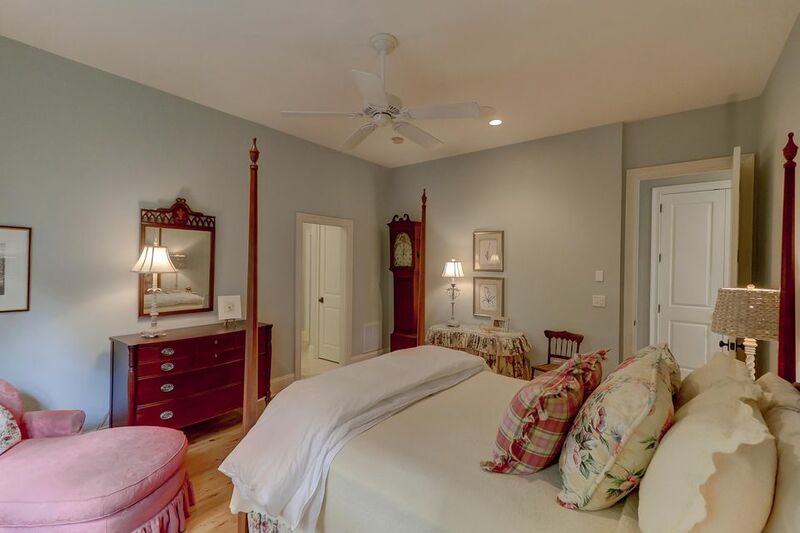 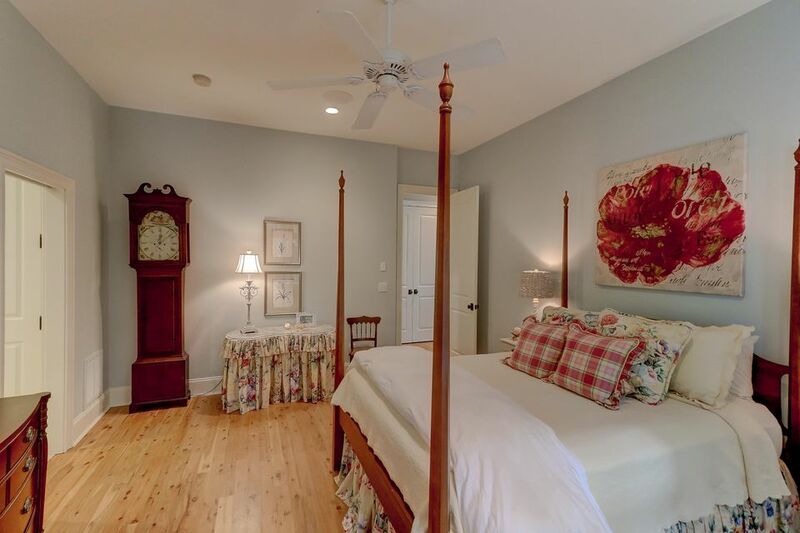 The downstairs master bedroom has the Cypress flooring & the luxurious bathroom has a walk-in shower, large soaking tub & walk-in closet. 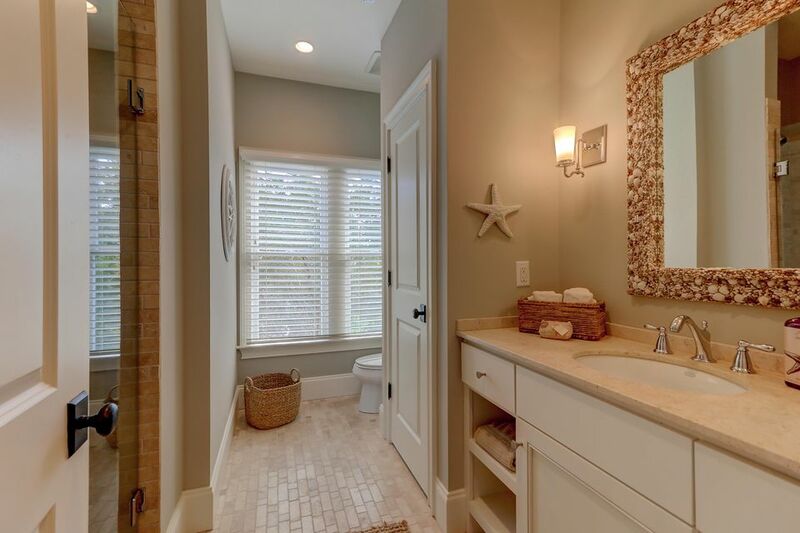 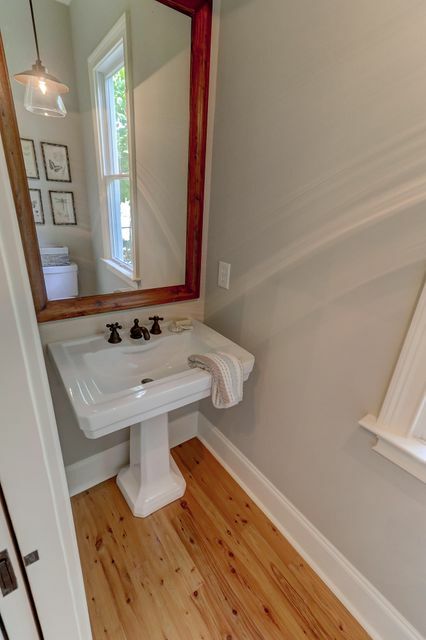 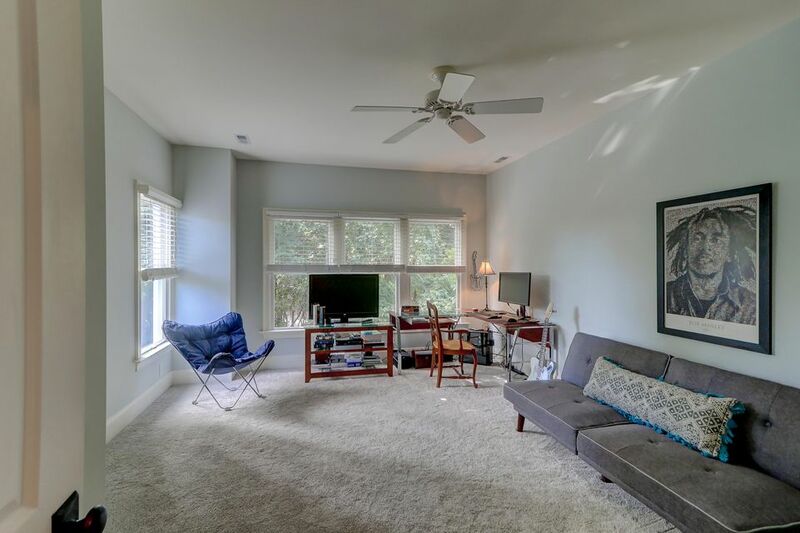 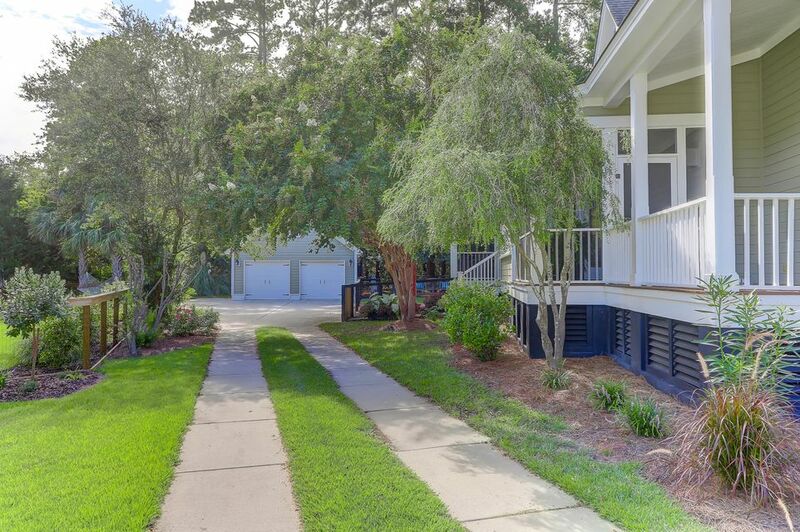 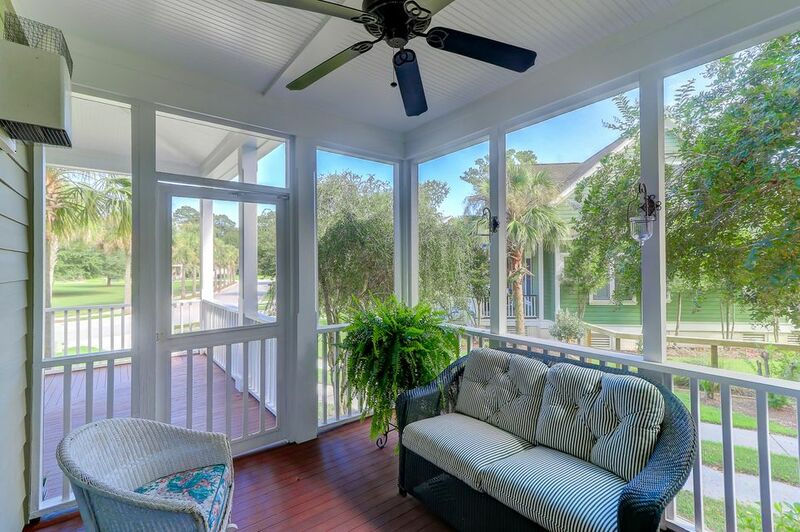 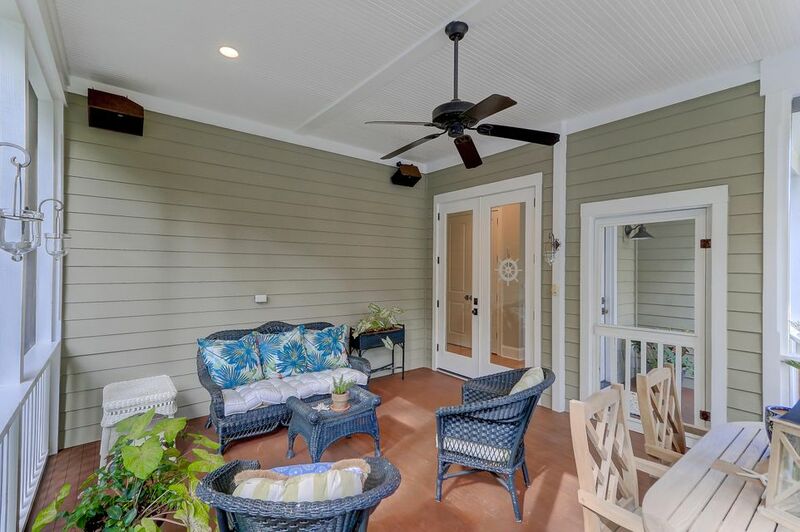 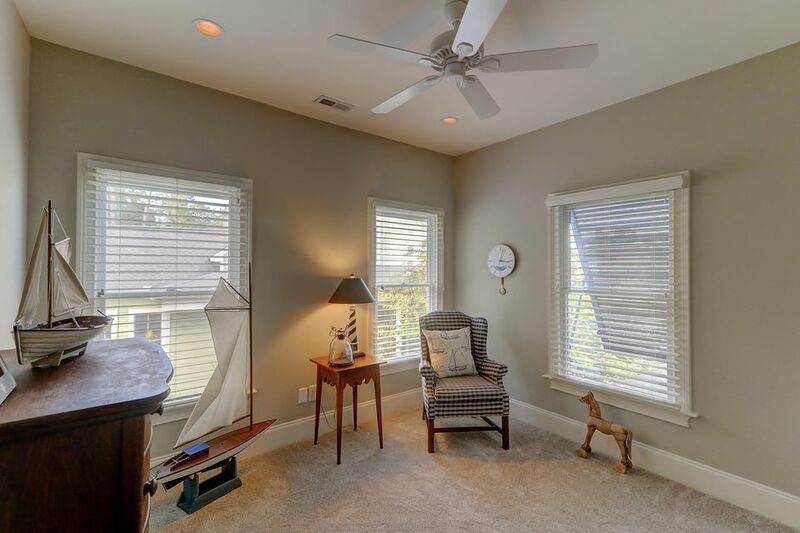 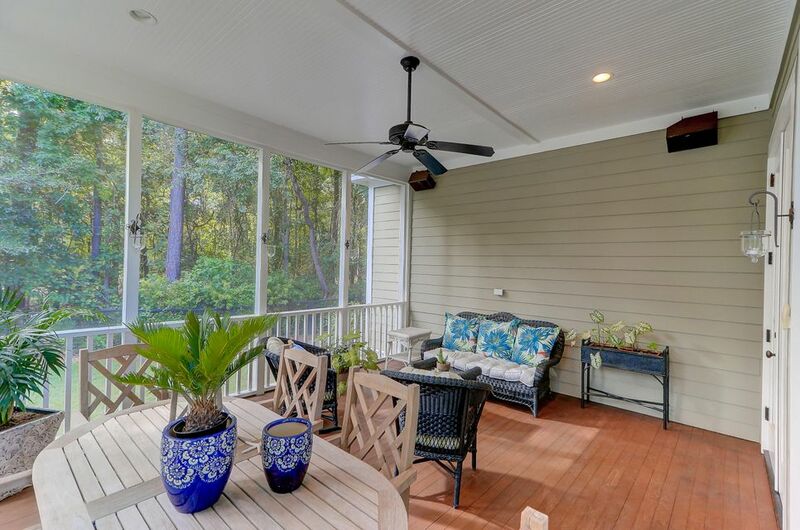 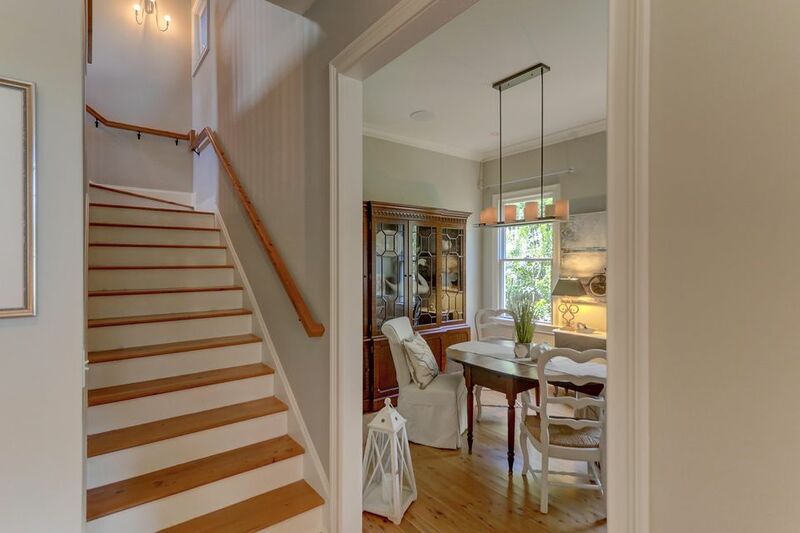 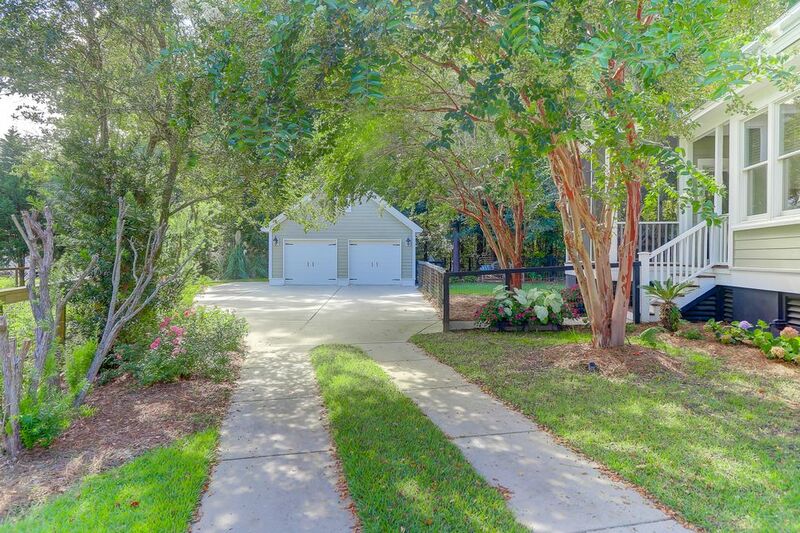 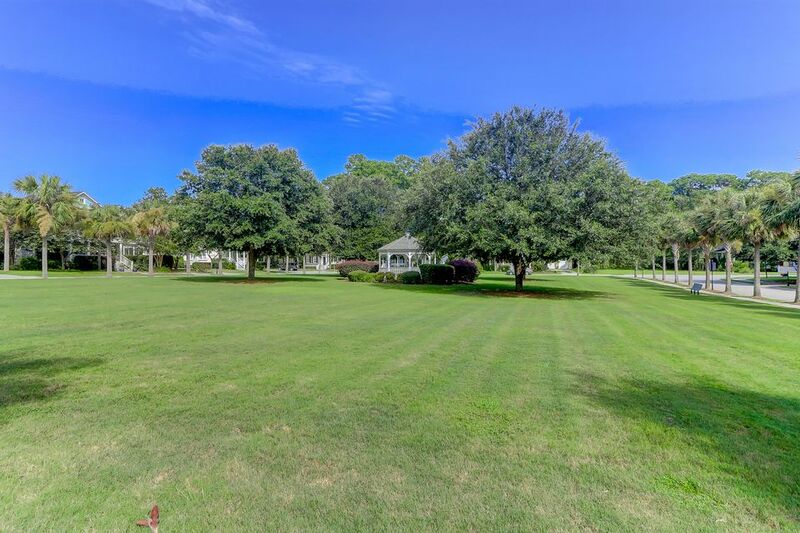 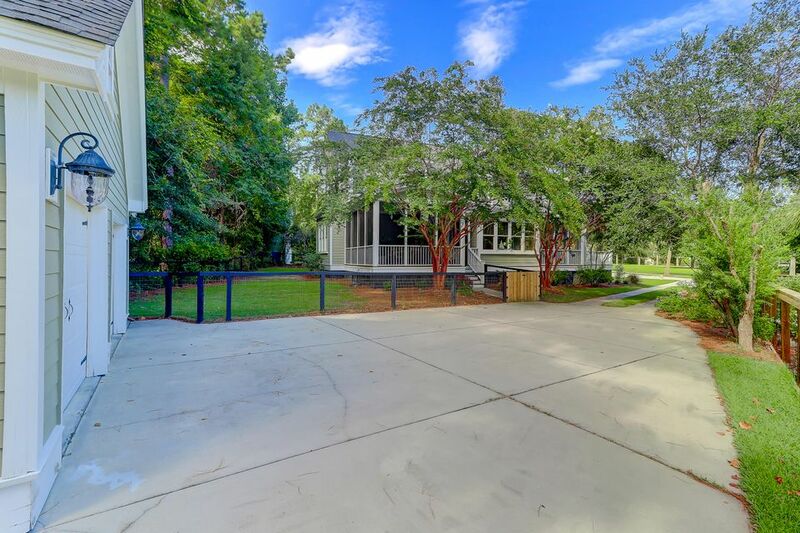 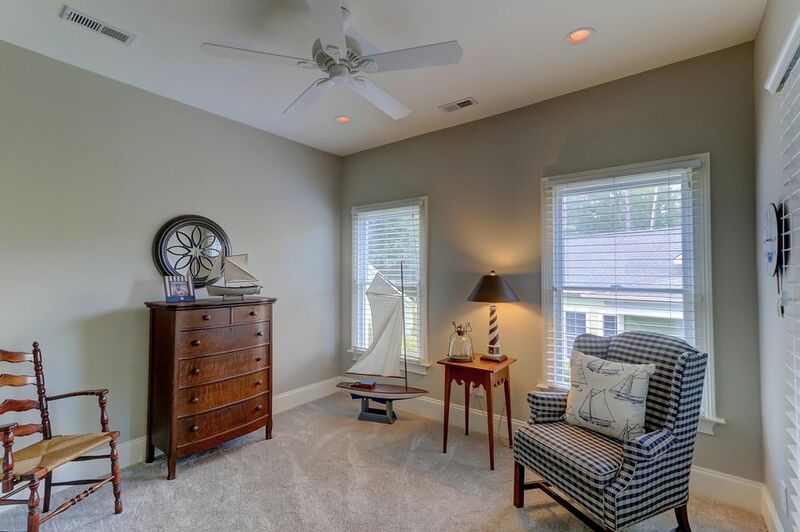 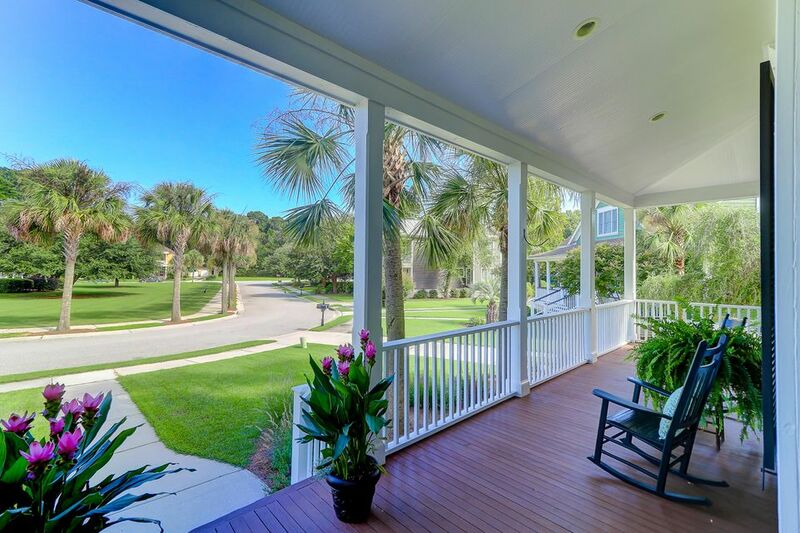 Click here for more.. ...the Villages in St Johns Woods is one of the premier neighborhoods on Johns Island. 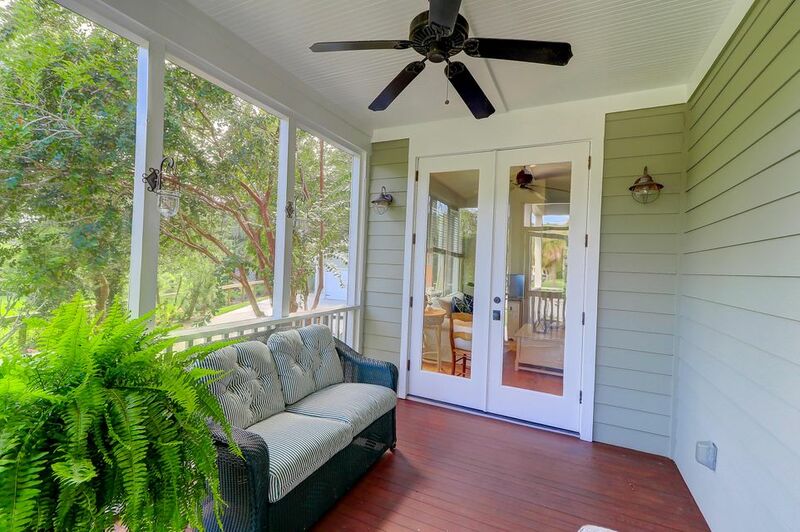 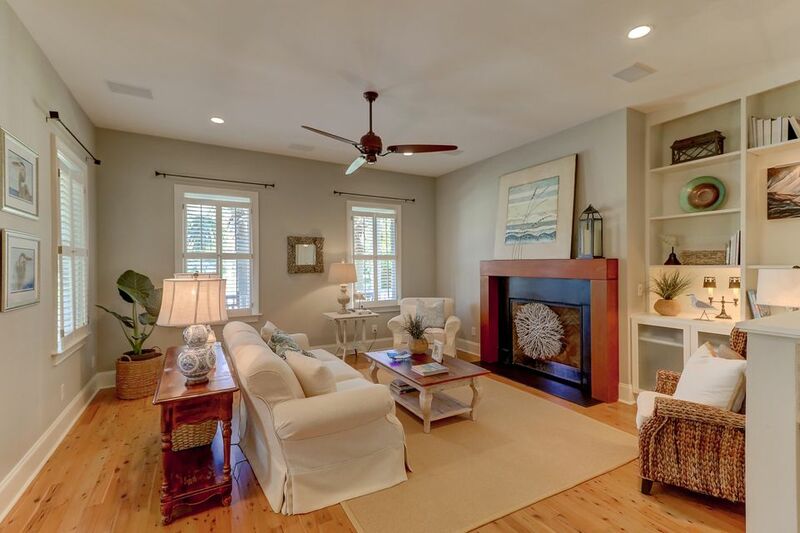 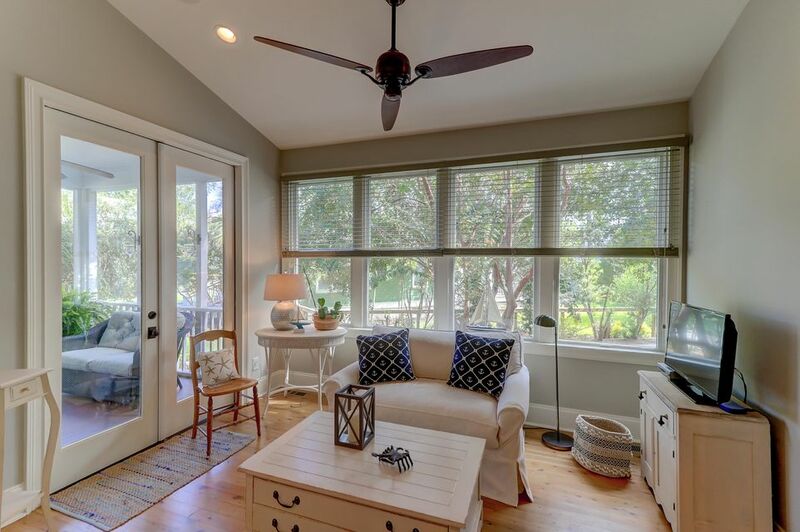 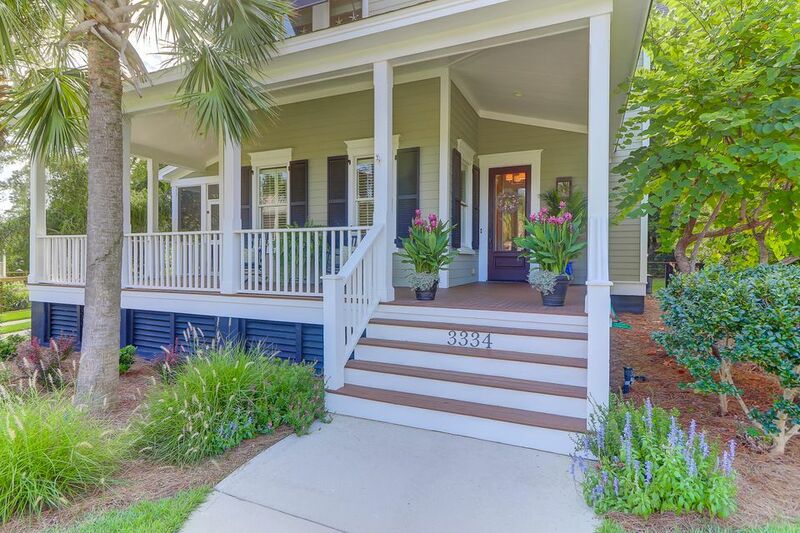 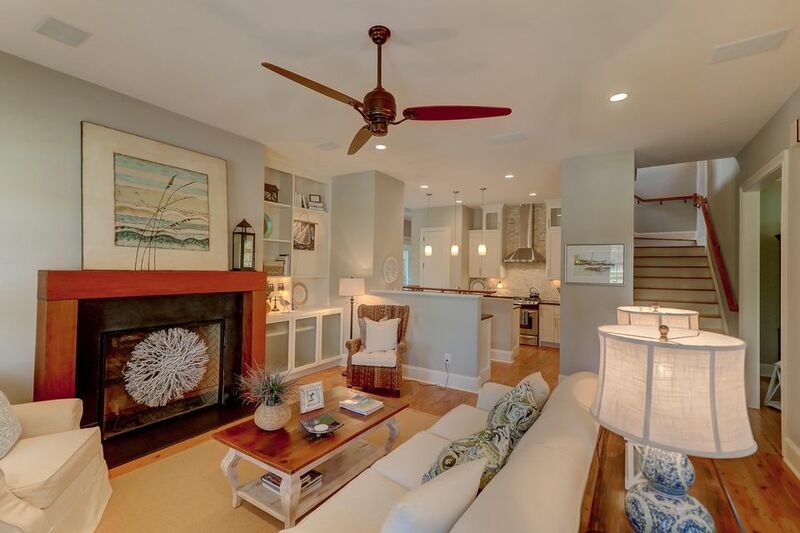 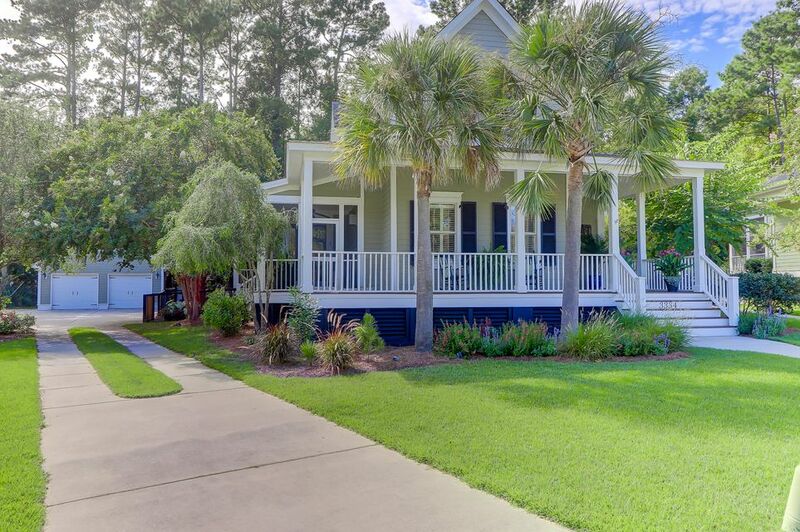 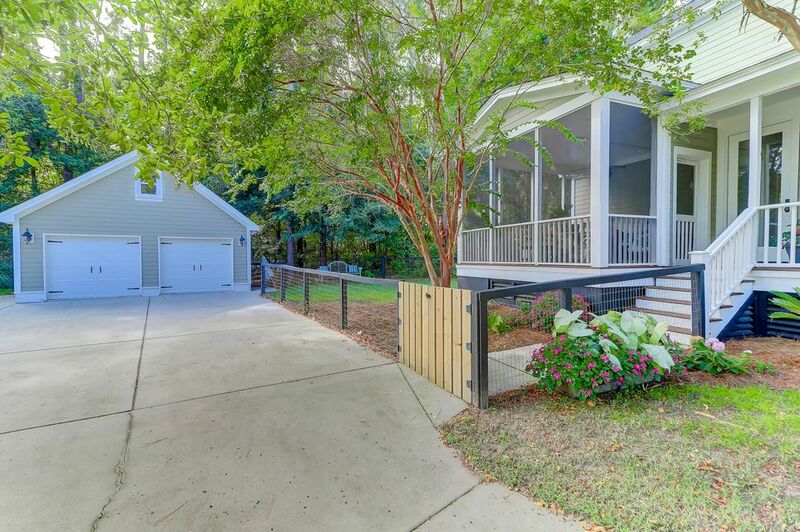 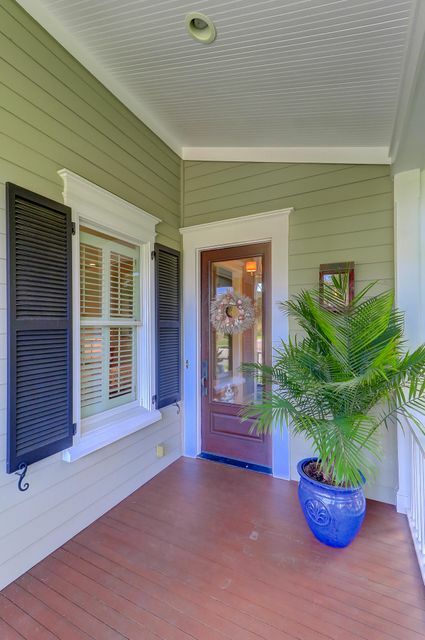 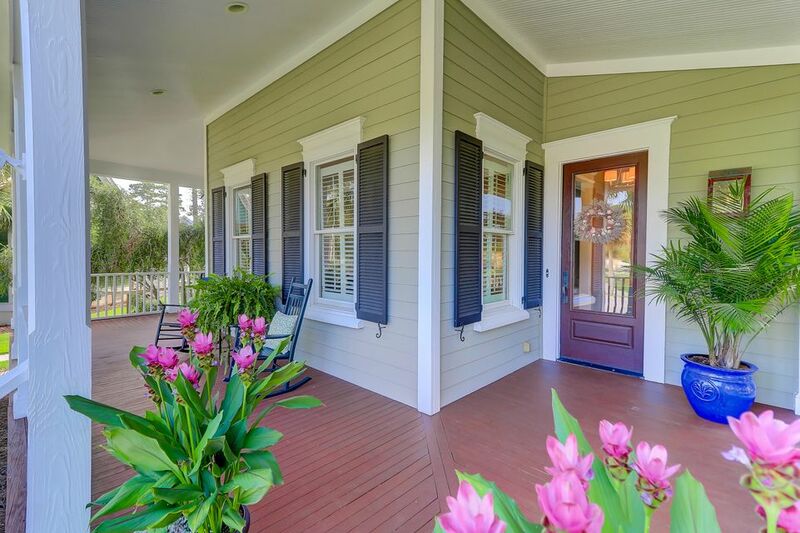 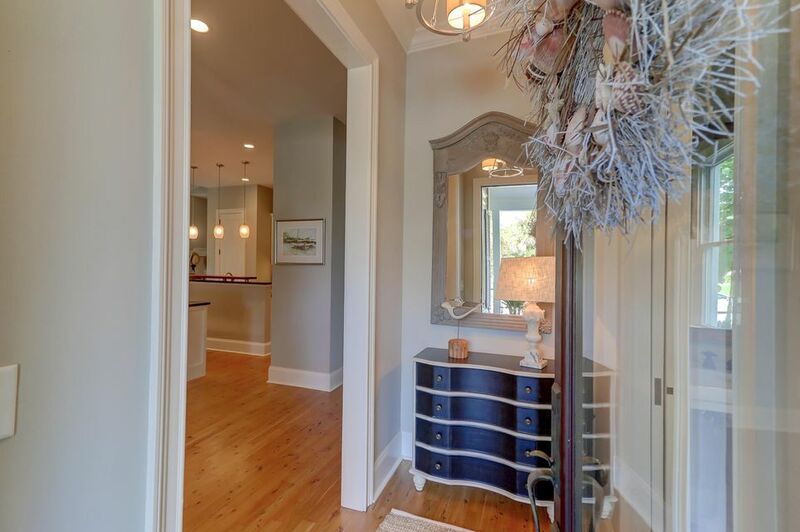 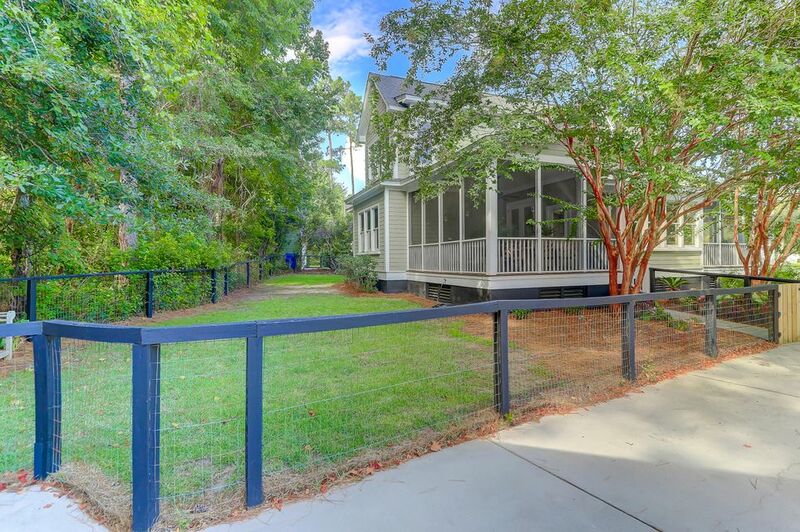 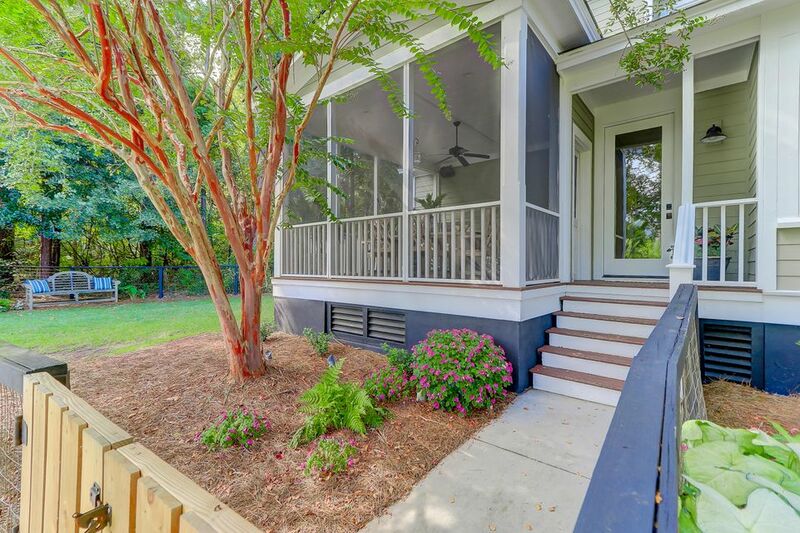 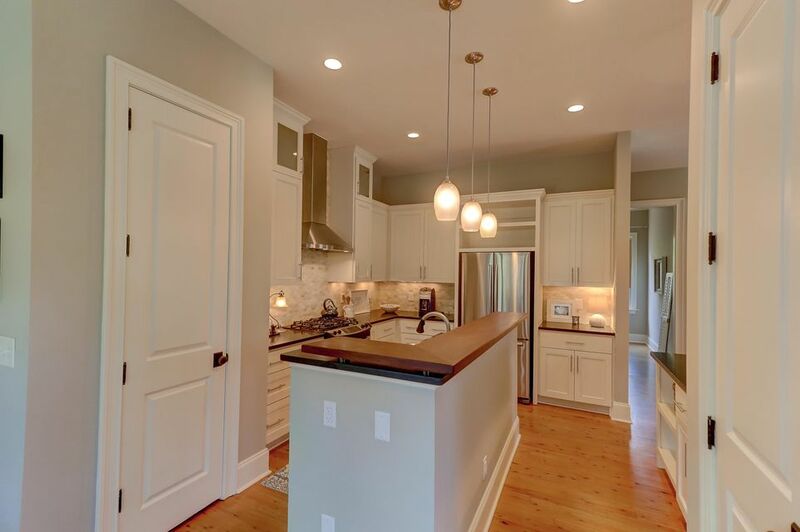 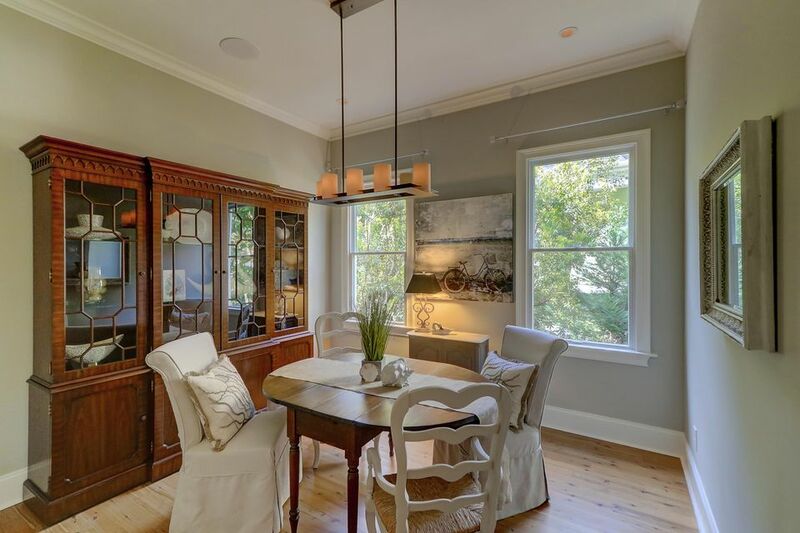 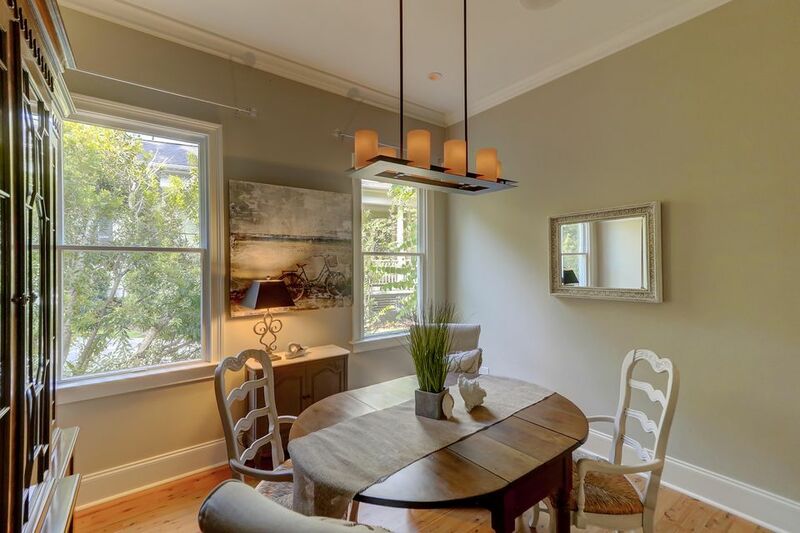 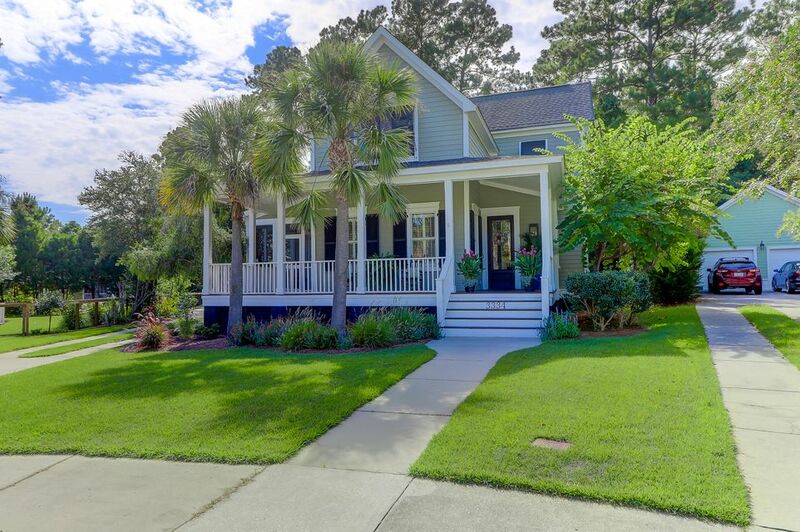 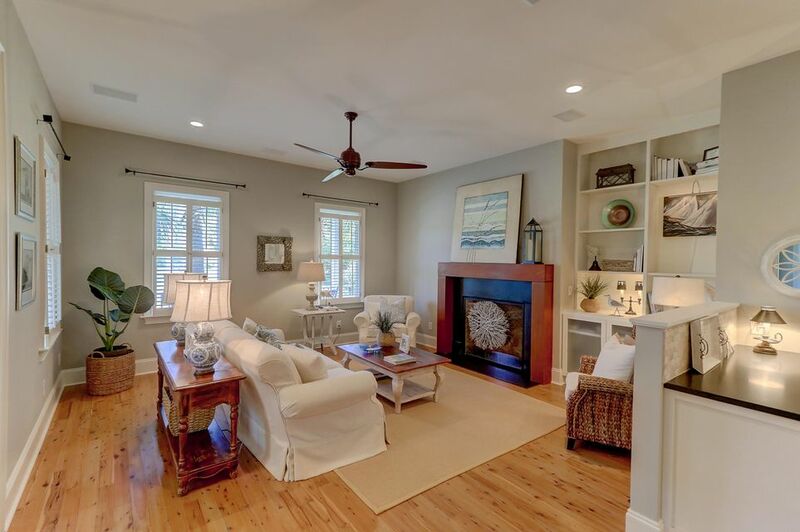 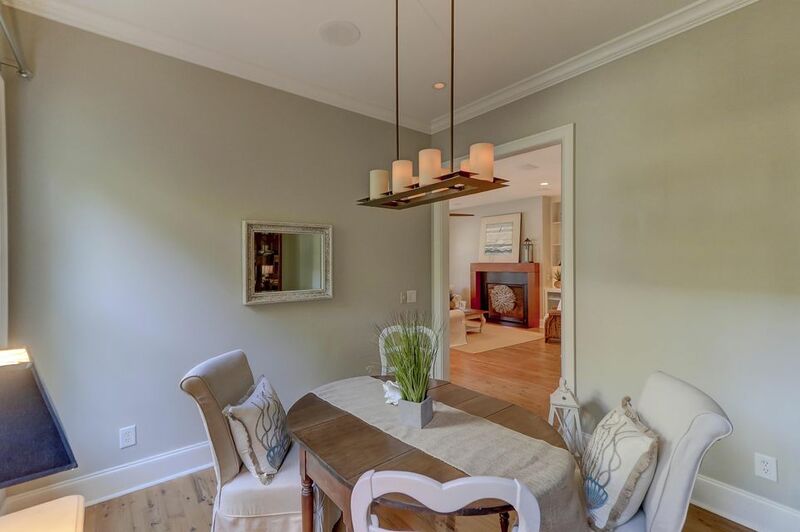 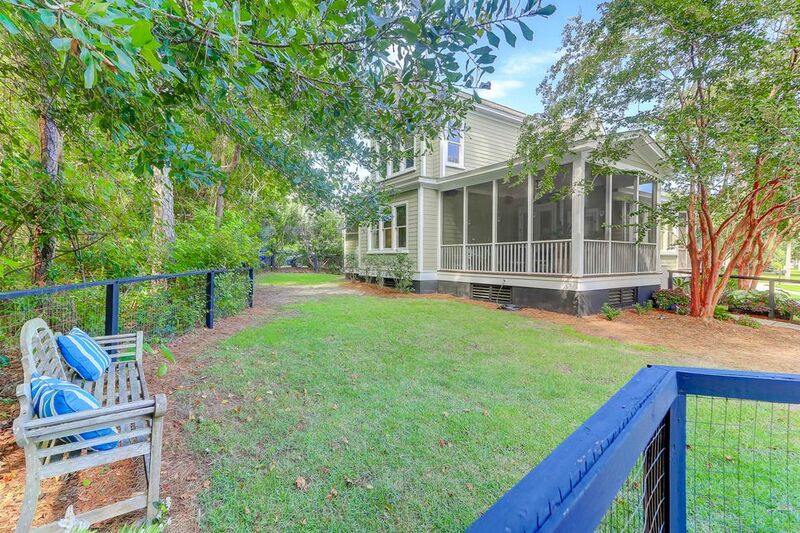 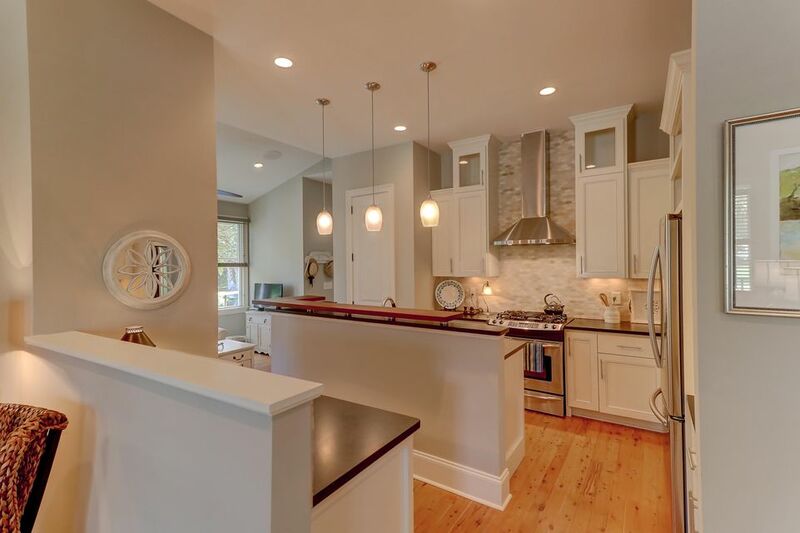 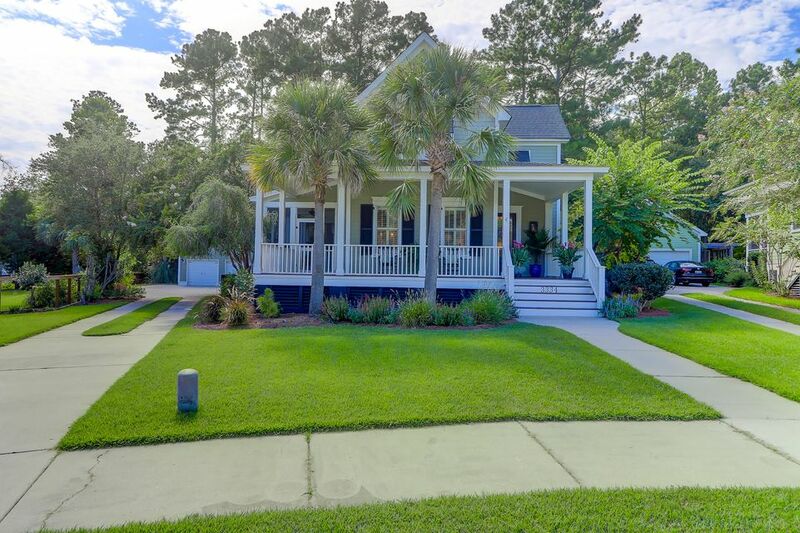 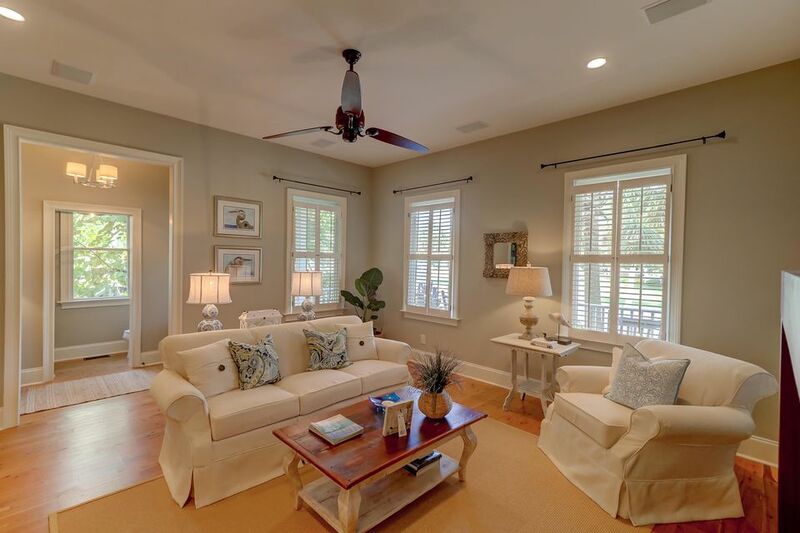 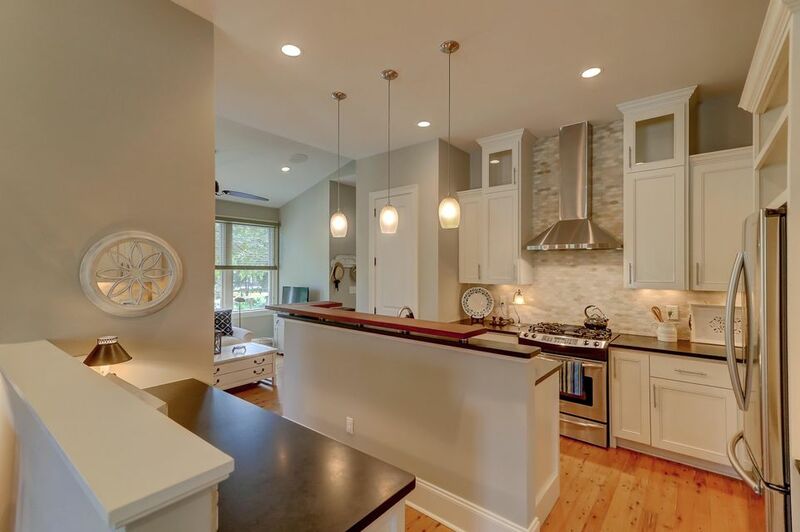 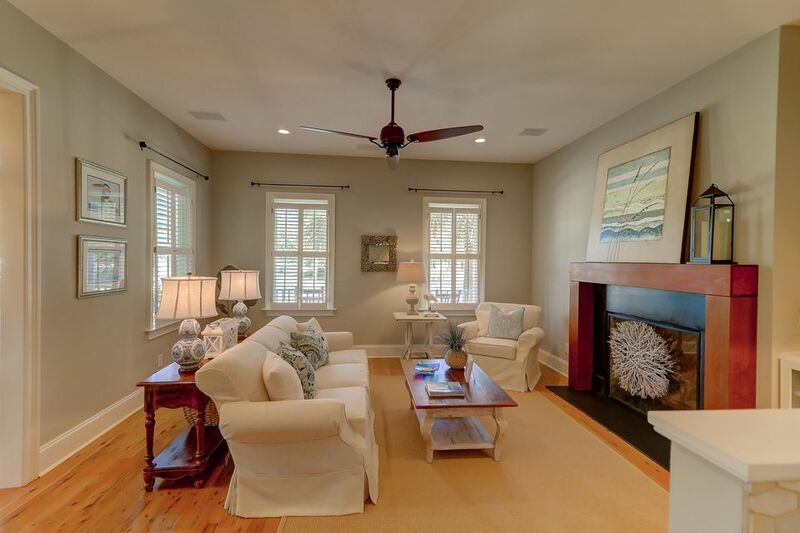 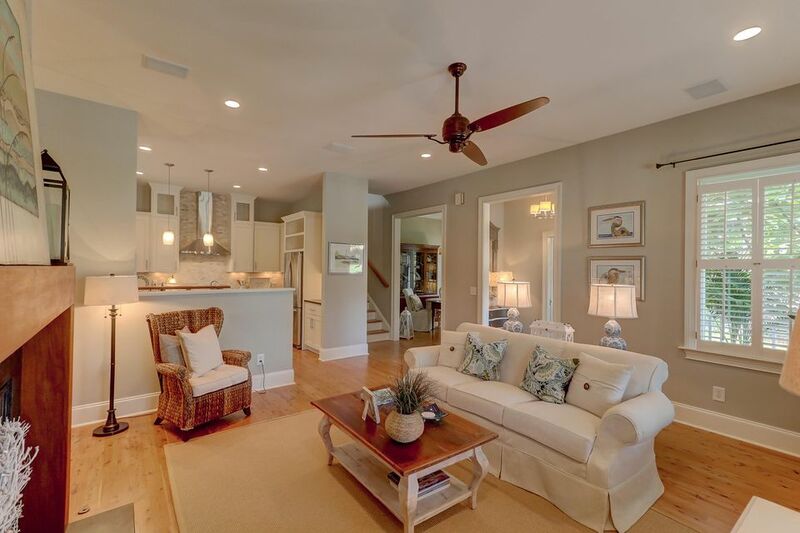 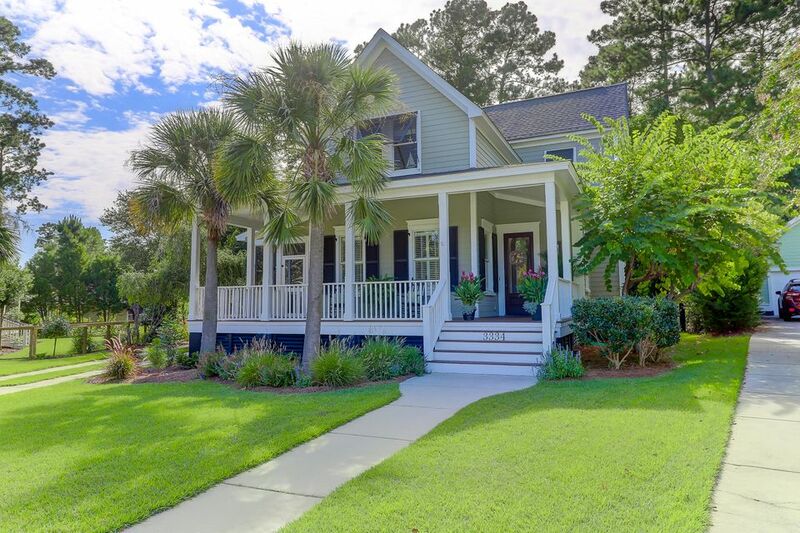 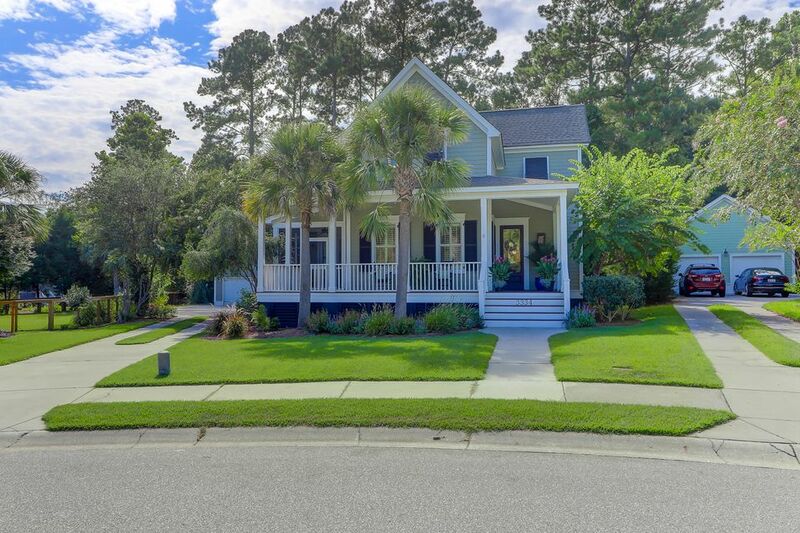 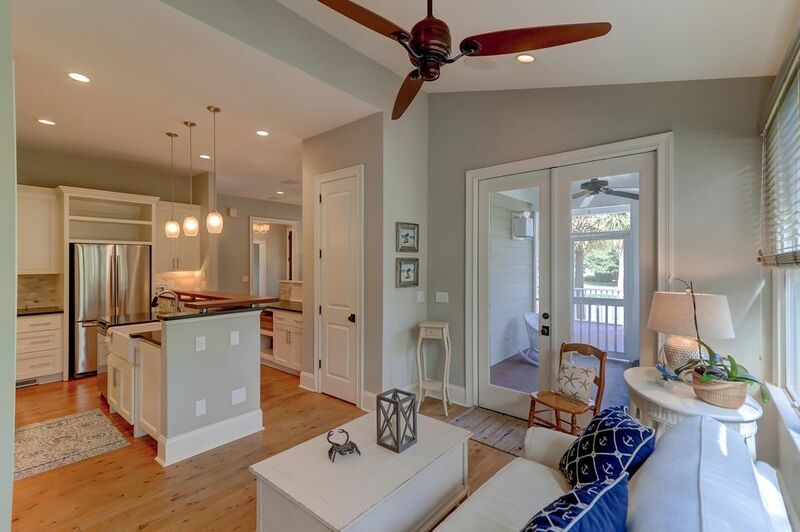 Custom built-in homes on tree-lined streets all with that classic Lowcountry feel. 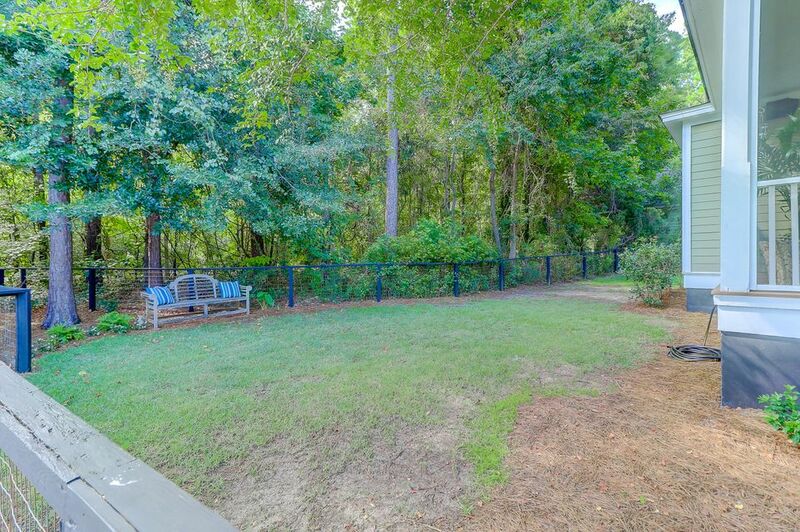 The neighborhood has a wonderful community pool with bathrooms, dog park, walking trail and playground. 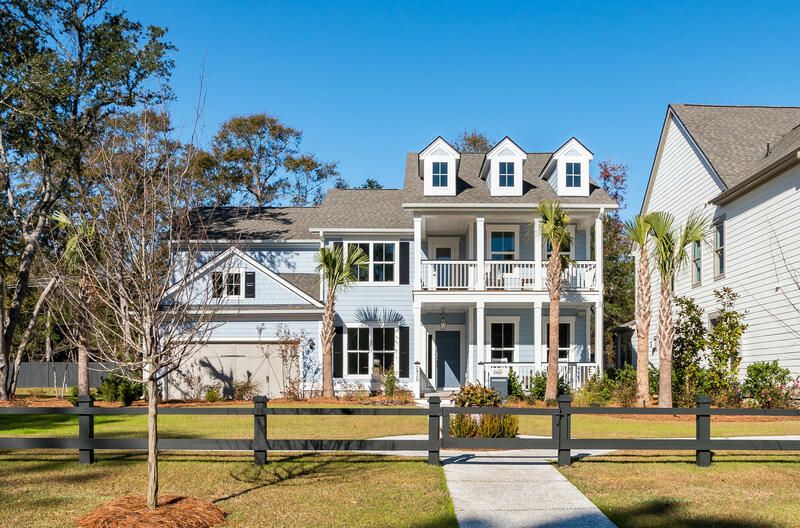 Some of Johns Island's best restaurants are just minutes away...the Fat Hen, Tattooed Moose, Low Tide Brewing and more.